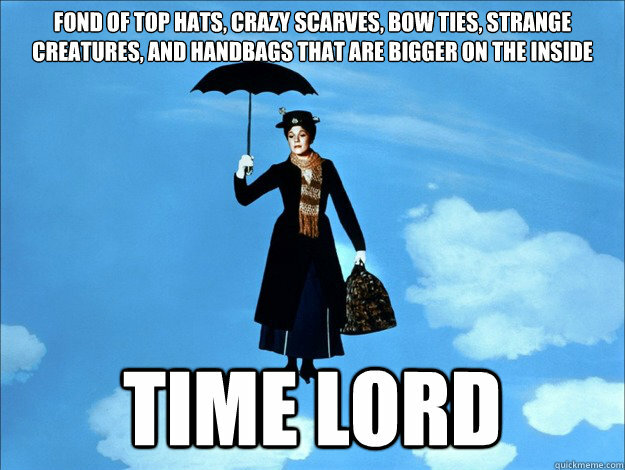 “Yes, it’s like Mary Poppins and her bag,” I said. The moral of this little tale? Sure it’s a meme. But, much like the Doctor himself, it’s older than you think.